I love doing these because I am out and about and see great stuff that I feel you all need to see!! Well the idea was to blog while there…but my phone died as soon as I got the idea! I swear the iPhone 5 has the worst battery ever in the history of iPhones. Anyways here are my finds today!! 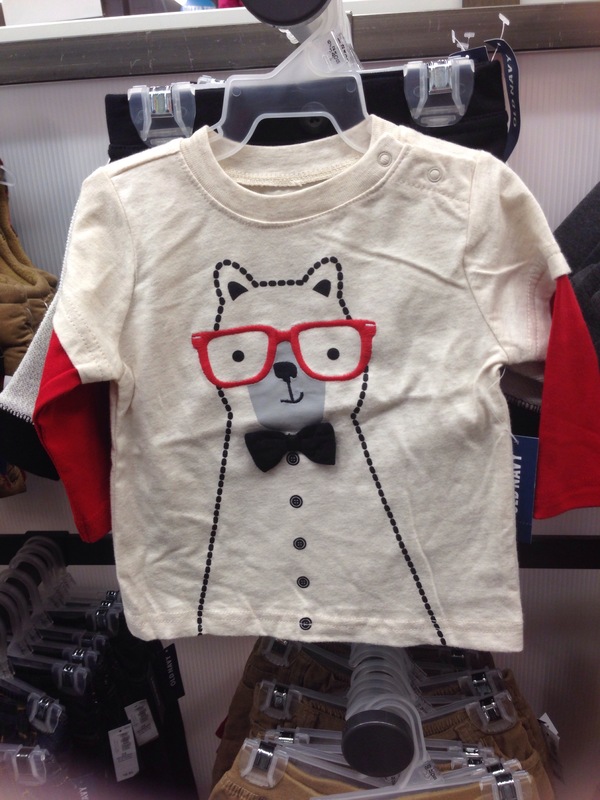 Old navy is always a good place to find deals on cute stuff. 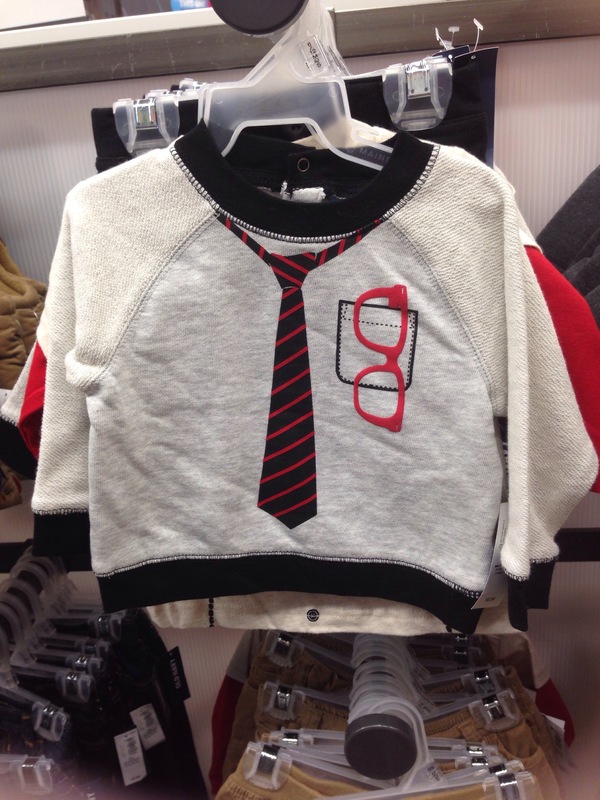 I found these 3 pieces that every little boy, and even a little girl could rock, in their closet this fall/winter! For real… The glasses are killing me! 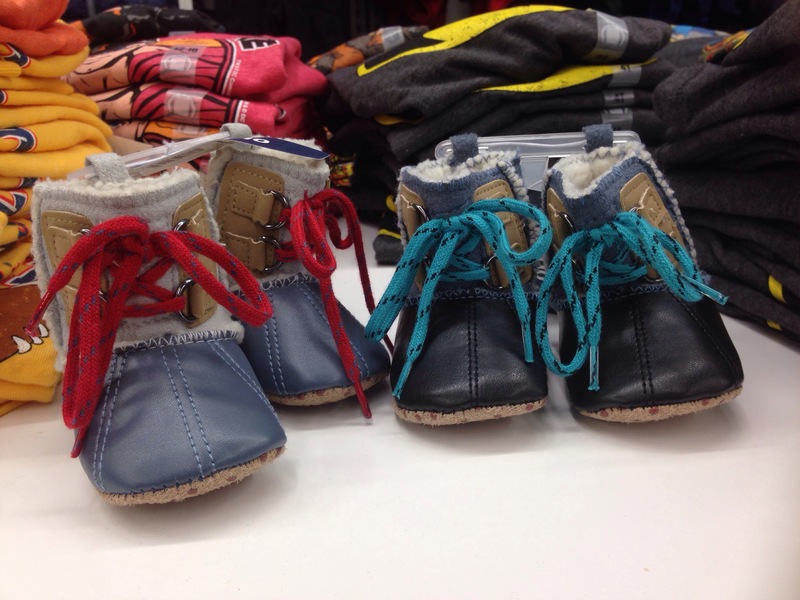 So cute and perfect for fall and the holidays season! #3 This fabulous fabulous pullover! What you can’t see from the picture is that the arms are a different texture! Ah!!! I died and went to pullover heaven! I ended up not buying the bear ): and I got a one piece that matches the colors of the pullover! I will outfit of the day it soon (: all of this for less than $60!! So great! Maybe some of these will work for your little!